Rose water is made by steeping the rose petals in water which gives rose water essence of roses. Rose water is used in a lot of skin care products to get the benefits in healing sun burn, making the skin glow and to cleanse the skin well. 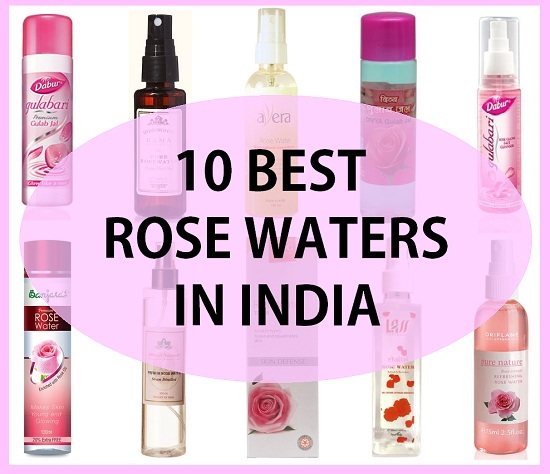 Rose water is also known to give suppleness to the skin. Rose water is highly used to mix the face packs which are in powder forms. 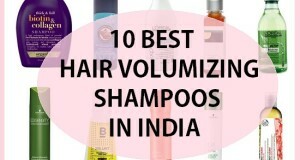 This is also used for cleansing the makeup, dirt and dust off the face. Rose water is excellent to wipe off the face during the day when you can’t wash the face, cleansing the face with rose water help to keep the skin pores clean and skin looks fresh. 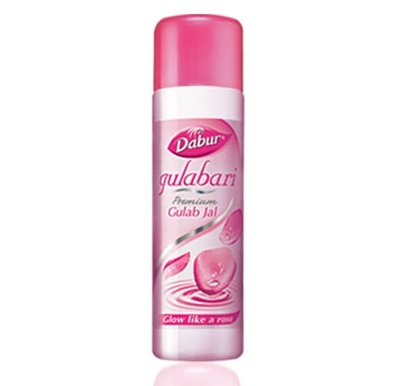 Dabur Gulabari Rose Water has the essence of roses which cleanses, moisturizes and serves as a skin toner. This is gentle for sensitive skin and is for 25 rupees for a small pack. Rose water is excellent to rejuvenate the dull and tired face at the end of the day. 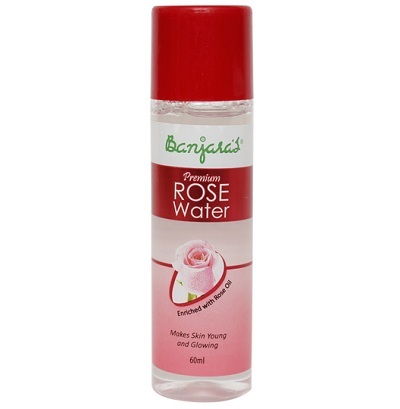 Banjaras premium rose water is formulated with the purified water and is enriched with pure rose oil. 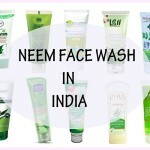 This can be used to cleanse the face or to wipe off the makeup residue on the face. 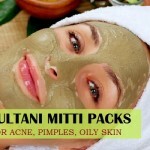 This can also be used to make paste of the powdery face packs like neem powder pack or multani mitti packs. This rose water is priced 80 rupees for 240 ml pack. 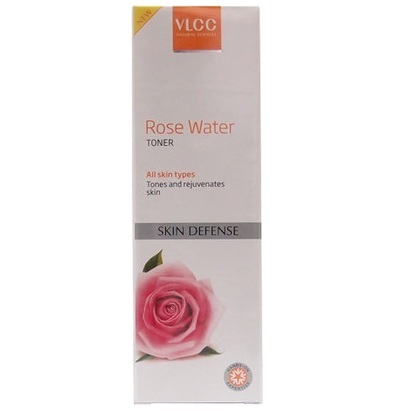 VLCC rose water has the skin healing and skin rejuvenating properties like any other rose water. This is priced at 125 rupees for 100 ml bottle. 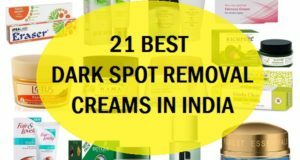 This can be used by men and women in their skin care routines to cleanse the face. Rose water is also known to temporarily tighten the skin pores. Enriched with natural rose extracts this makes the skin softer and clearer. This rose water is made with the pure distilled water with rose petals. 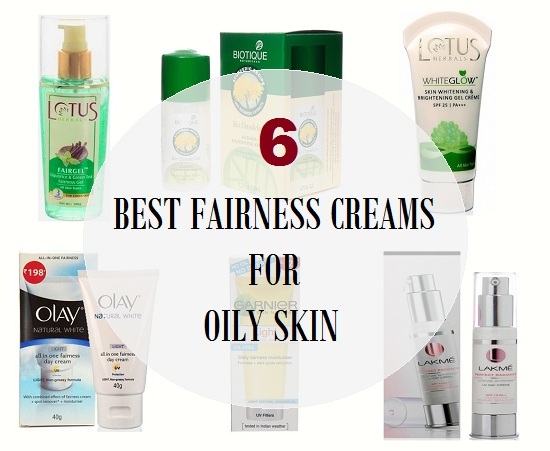 This removes the dead skin cells without being harsh on the skin. 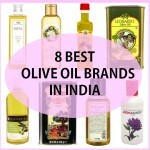 It improves the natural texture of the skin by hydrating it deeply. 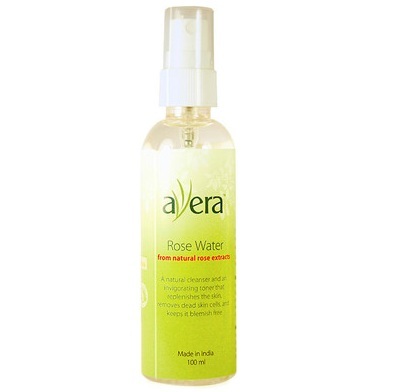 This rose water from Avera is priced at 150 rupees for 100 ml. This rose water from Oilcarft comes in a spray bottle therefore this is easy to use. You can also put other rose water in the spray bottles as well. This rose water can be sprayed directly on the face and then wiped off with a cotton pad to get a fresher looking clean skin instantly. This rose water in India is priced at 400 rupees for 200 ml. This is a glow face cleanser which also comes in a spray bottle. This is more of a cleanser since that has to be sprayed on the face then wipe off. 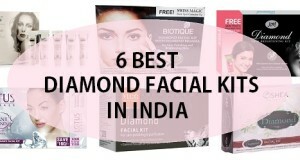 This takes off dirt, dead skin and also makes the facial skin smoother. This is for 70 rupees. 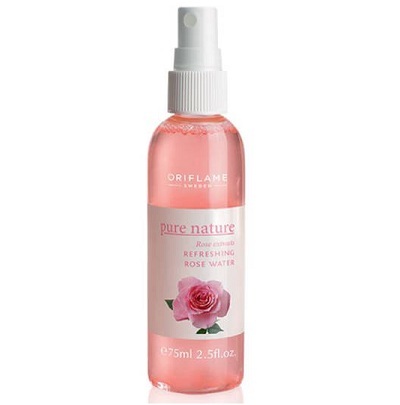 This Oriflame rose water is light and pure which tones and tightens the skin. This is infused with the fresh rose petals extracts which are rich in antioxidants to keep the skin a smooth and feel fresh. This oriflame rose water is priced at 129 rupees. KAMA Ayurveda Pure Rosewater is made from the fresh roses of Kannauj. This rose water is formulated with the steam water distillation process which ensures a high level of hygiene and purity. 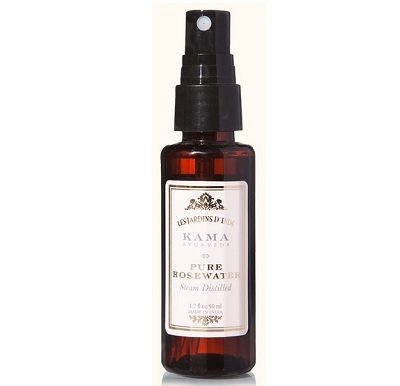 This rose water serves as a natural toner and astringent for the skin. 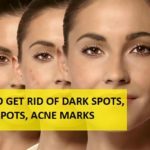 This is safe for all the skin types and also aids in getting rid of the dullness and dryness of the skin. 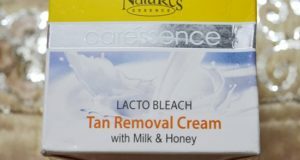 This balances the natural skin pH balance of skin and is for 250 rupees for 50 ml. Patanjali Divya Gulab Jal is the cheapest rose water. We think this has more of the water content in it then the rose extracts. 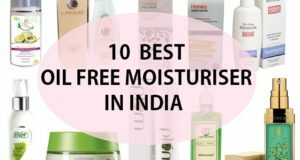 But this is good for using in daily skin care routine like for cleansing the skin, mixing with skin creams to massage the face. 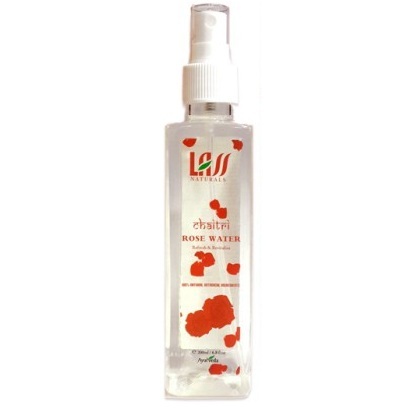 This rose water from Lass natural is good to freshen up the dull tired skin and to cleanse the face. This is a natural facial skin toner which is also used to mix in the face masks and packs like with banana, papaya etc.